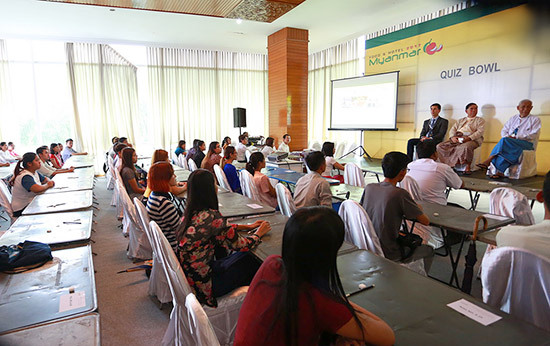 Myanmar’s best international culinary arts competition takes place at Food & Hotel Myanmar 2019. The competition gives chefs and foodservice professionals the opportunity to learn and develop new international standard skills and experiences to better themselves and the industry. 400 chefs competing over 3 days. 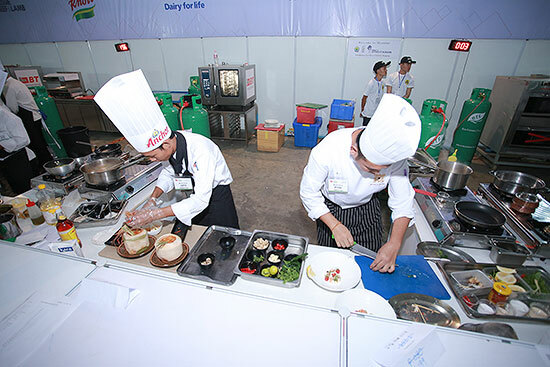 The highest level of culinary competition in Myanmar. The Myanmar National Latte Art Championship MNLAC highlights artistic expression in a competition platform that challenges the baristas from across Myanmar to showcase their expertise in creating art in coffee. Baristas are judged based on visual attributes, creativity, identical patterns in the pairs, contrast in patterns, and overall performance. The only official Latte Art Championship in Myanmar. Organised to World Latte Art Championship (WLAC) standards. Register 11:00 Hrs. | Seminar 11:30–17:30 Hrs. Coffee Talks : What is Coffee? Cupping : What is Different Roast Profiles? 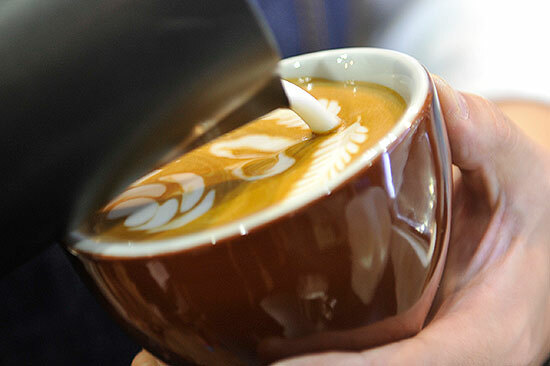 What is Latte Art Grading System? 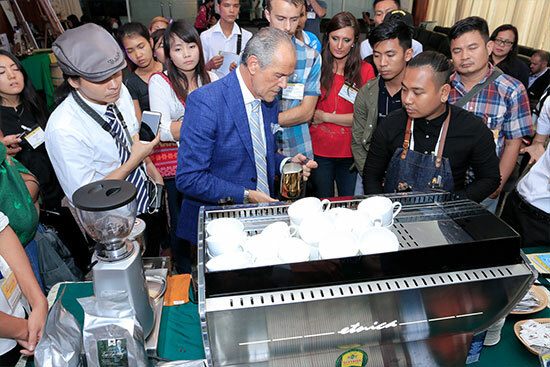 Rules and Regulation in World latte art championship? 4DNA theory is the impotant tools for the process of collecting the positive and negative points to reduce the risk in the investment. 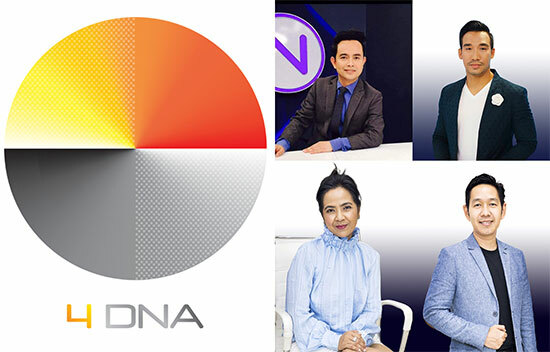 The designer and invester can use this 4DNA application for developing any projects. It can make the project be more valueable and unique. Asst.Prof.Akekapong Treetrong, the founder of the 4DNA theory and innovation design. Mr. Kris Kiatisak, the speaker that expert in the field of architect and history. Mr. Rachata Sasane, the speaker that expert in the field of Laws and real estate. Ms. Kantatanat Sornnarin, the speaker that expert in the field of marketing.